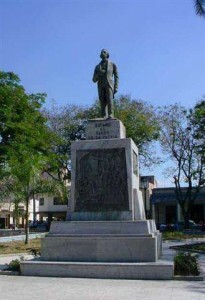 Granma was the birthplace of Cuban hero Carlos Manuel de Céspedes. Cespedes is considered by all Cubans as the Father of the Homeland, primarily because of his role in the country’s fight for independence. Granma is also the site where Fidel Castro and his rebel soldiers famously disembarked from their yacht, the Granma, in 1956. The province contains a remarkable number of museums documenting its history. Bayamo Revolution Square (pictured above in 1955) is located between the streets Canducha Figueredo, General García, Antonio Maceo and José Joaquín Palma, and is the center of daily life and activities in Bayamo being right next to the Oldest Parochial Church in the city and the Americas. Previously known as Isabel II square, then Arms square till the very Carlos Manuel de Céspedes named it as it is known now-a-days as Revolution Square. 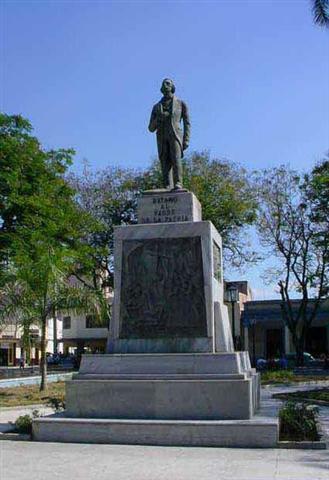 There is a full-length statue of Jose Martí on a marble pedestal in the very middle of the square done by sculptor López Mesa and unveiled on October 10th 1955. Far back on the same square but in symmetry, a sculptural rectangular group holds a big sheet with the embossed letters of the National Anthem and La Demajagua farms flag, and there is a bust of Perucho Figueredo (Writer of the word of the anthem). Carlos Manuel Cespedes birth-home is located at number 57 on Antonio Maceo Street, previously Burruchaga or Mercaderes alley, facing the old square Isabel II. 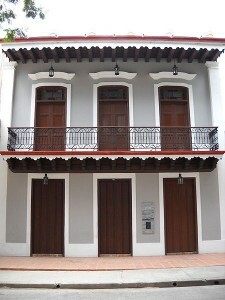 It is the unique two-story colonial house in the City. There Carlos Manuel Cespedes was born, in one of the first story rooms on April 18th 1819, known to all Cubans-known as “Father of the homeland”, There is a small museum on the upper floor showing period furniture plus fixtures similar to those featured in houses of landowners from the XIX Century: An original painting of Chartrand, and a big bronze bed with medallions of nacre. The drawing on the head of the bed shows the Italian Lake Bromeo and the one on the feet side of the bed is a countryside painting. 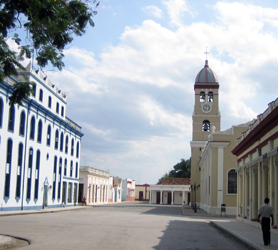 Anthem square in Bayamo covers an area of about 4 332 square meters and owes its name to the fact that on these cobblestones, Carlos Manuel de Céspedes and his combatants sang our national anthem for the first time on October 20th 1868 when taking the City of Bayamo. Historically linked to the Church, this public area is one of the most important places in the region, since it was last changed to this definitive settlement, surrounded by one-story buildings dating XIX Century and built over the ashes of those existing before January 12th 1869 when the rebels burnt the City to the ground to impede it being taken by the Spanish. 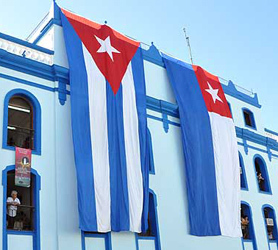 Bayamo offers to the tourism Industry a lot of unique history and culture, confirming once again that Cuba is much more than Sun and Beaches. It is also History, Traditions and Culture that combine in an excellent mixture of attractions that the visitors to Cuban are searching. 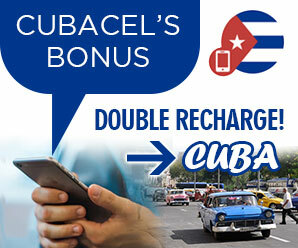 Granma Cuba Travel – Live Help?